Needing a vehicle that will help expand your company? 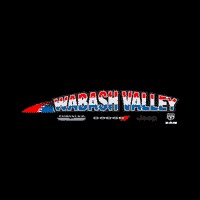 Contact Wabash Valley RAM about the 2019 RAM Promaster! 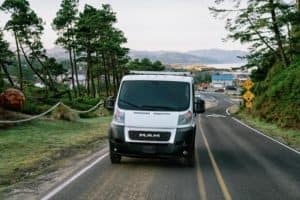 This van has become the go-to choice for business owners around the country. With its outstanding payload capabilities, this vehicle is ideal for workers on the go. Serving Fort Wayne, Indiana.